Our annual St George’s Celebration Lunch, kindly sponsored by Graham Asset Management, took place at The George Hotel, Stamford on Friday 21st April 2017. 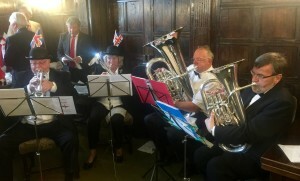 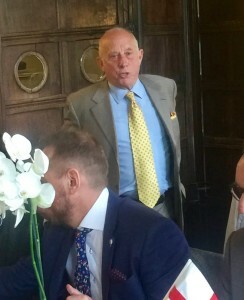 The restaurant was full, with over 70 Members and guests, who enjoyed a 3-course lunch, a highly entertaining talk by our guest speaker, Mr Godfrey Bloom, and finished off with a ‘sing-along’, which was accompanied by a 4 piece brass band. 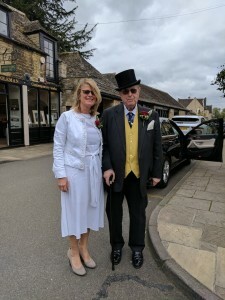 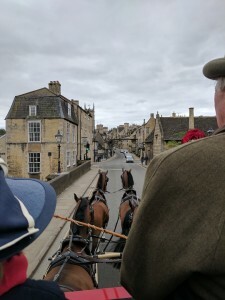 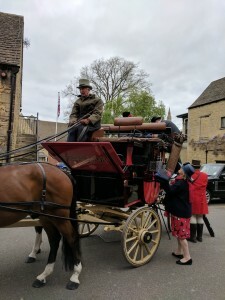 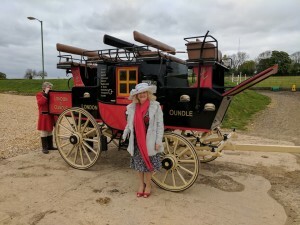 Thank you also to Mr Bill Ginns, who kindly arranged for his prize winning horses and carriage to take guests for a ride around Stamford before the lunch, they truly arrived in style!